Brake pads for B, C, CA. Pad and rivets only. 1 per wheel, 2 per tractor. 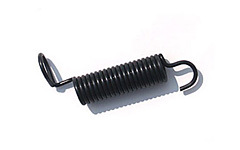 Return Springs for Allis Chalmers B C CA. Original part # #207320. 2 required per tractor. Complete lined brake band assy for Allis Chalmers IB, B, C, and CA. Will work with Hand brakes on the B. 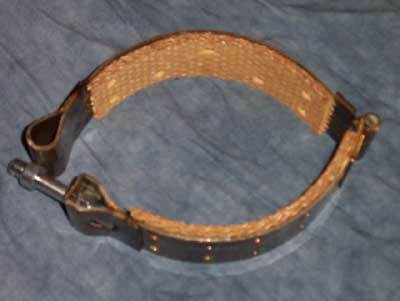 Includes adjusting bolt. 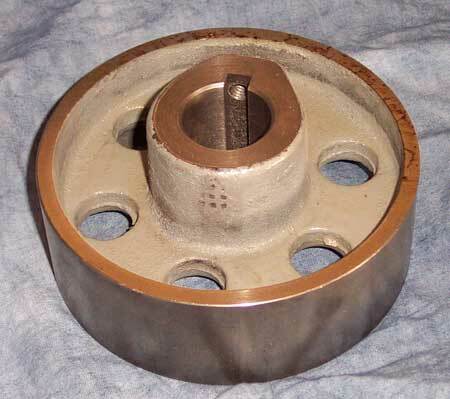 Axle seal for lower axle on B C and CA.� Very common to leak and cause oil stains on cast hub.